First aired June 30th, 2015. 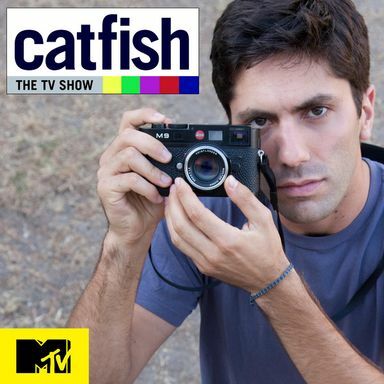 From the producers of the acclaimed documentary film, "Catfish," comes a new MTV series that brings together couples who've interacted solely through their LCD screens. Over the course of months or years - these romantics have become smitten - but what will happen when they meet in real life for the first time? In each episode, with the guidance and help of the star of the "Catfish" movie, Nev Schulman, and his filmmaking pal, Max Joseph, a hopeful romantic partner will go on an emotional journey to discover the truth about their significant other. Has that object of affection been telling the truth? Will true love truly blossom? When that fateful knock on the front door finally comes - only one thing is certain - that these incredible voyages will be filled with mystery, uncertainty, forgiveness, joy, and sometimes, even shocking revelations. catfish [kat-fish] verb: To pretend to be someone you're not online by posting false information, such as someone else's pictures, on social media sites usually with the intention of getting someone to fall in love with you. First aired November 12th, 2012. 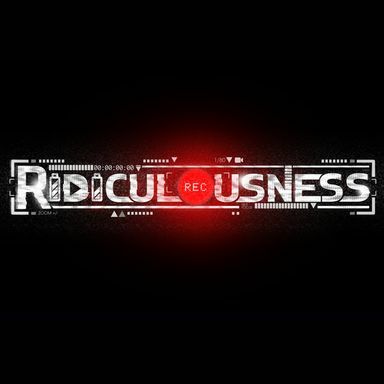 Rob Dyrdek hosts this show compiling the best of the web's zany videos while he makes jokes that he thinks are very funny. Why hasn't anyone thought of this before? 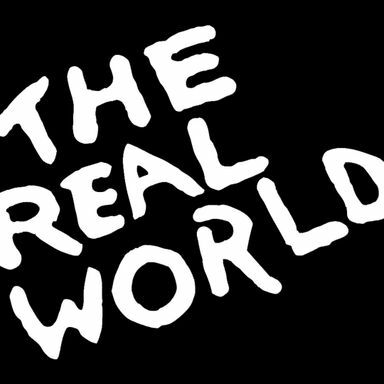 It would do great on Comedy Central or G4. First aired August 29th, 2011. First aired July 31st, 2017. 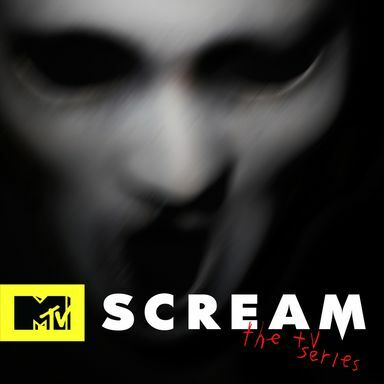 First aired May 21st, 1992. If your perfect match was standing right in front of you, would you even know it? In the most ambitious dating experiment ever attempted, that question will be answered as contestants compete in a series of challenges designed to test the intelligence of their heart. 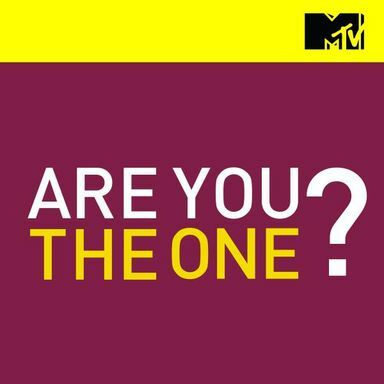 "Are You The One" begins by selecting 10 beautiful single women from across the US. Using the most extensive matchmaking process ever seen, 10 men will be found and perfectly matched for these women. But the results aren't revealed to them. Now all 20 people are living together in Hawaii where they share one objective: Find their PERFECT MATCH. Each week, the group will follow their hearts and lock in a choice of who they think is their PERFECT MATCH. If all 20 people find their perfect match within 10 tries, they'll all split $1 MILLION! First aired January 21st, 2014. 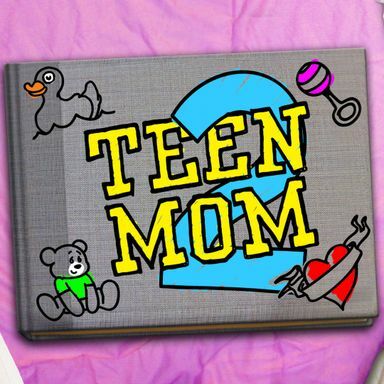 Teen Mom is a spin-off of the MTV documentary series 16 & Pregnant. 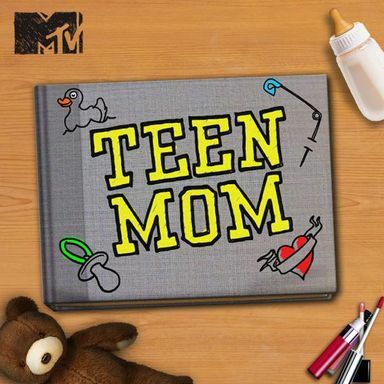 We are following the stories of four girls from the first season of 16 & Pregnant who are facing the challenges of their first years of motherhood. Each episode interweaves stories of four teenage girls who are navigating the bumpy terrain of adolescence, growing pains, and coming of age - all while facing the responsibility of being a young mother. 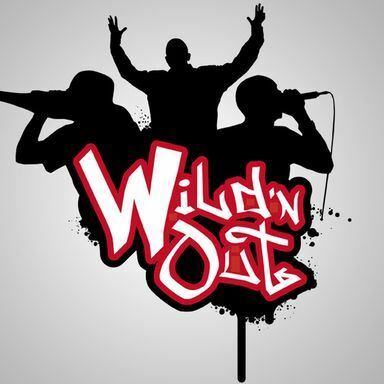 First aired December 19th, 2010. In 16 and Pregnant, they were moms-to-be. Now, follow Farrah, Maci, Amber, and Catelynn as they face the challenges of their first year of motherhood. Each episode interweaves these stories revealing the wide variety of challenges young mothers can face: marriage, relationships, family support, adoption, finances, graduating high school, starting college, getting a job, and the daunting and exciting step of moving out to create their own families. First aired December 8th, 2009. Each story offers a unique look into the wide variety of challenges pregnant teens face: marriage, adoption, religion, gossip, finances, rumors among the community, graduating high school, getting (or losing) a job. Faced with incredibly adult decisions, these girls are forced to sacrifice their teenage years and their high school experiences. But there is an optimism among them; they have the dedication to make their lives work, and to do as they see fit to provide the best for their babies. First aired June 11th, 2009. An authentic comedic series following an outrageous group of childhood friends from the rural foothills of West Virginia who love to dodge grown-up responsibilities and always live life with the carefree motto, "whatever happens, happens." First aired January 3rd, 2013.